Folk music is music of the people. But it's good anyway. So Roy created The Foremen and brought to the Nineties what Folk Era groups like The Limeliters and The Kingston Trio brought to the early Sixties: twangling instruments, knife-edged four-part harmonies and biting, hilarious satire. 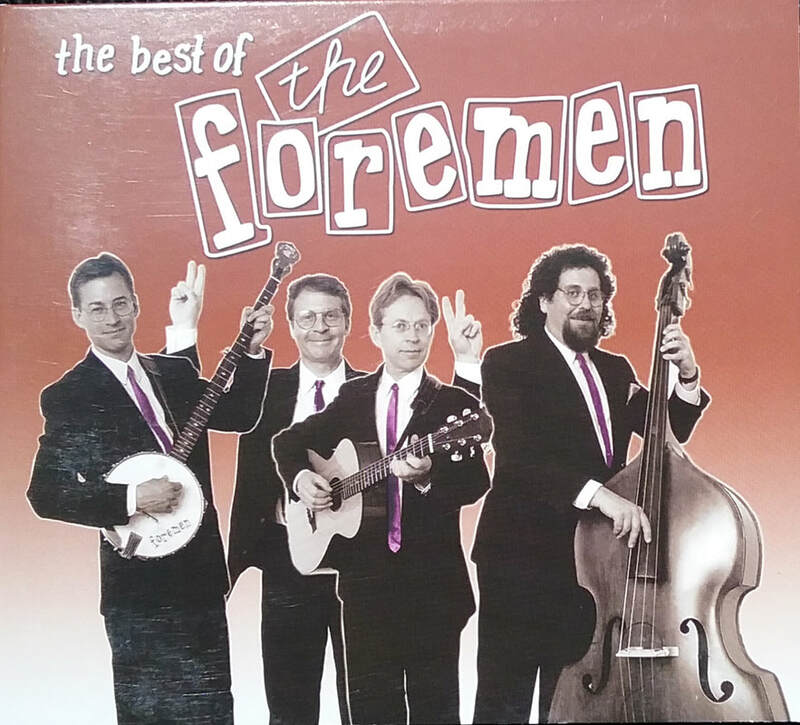 "The Best of The Foremen" is 16 cuts culled from the long out-of-print Metaphor Records releases "Folk Heroes" and "Sing It Loud!" and features a special bonus section of long lost gems from the archives.